UK sneaker retailer size? 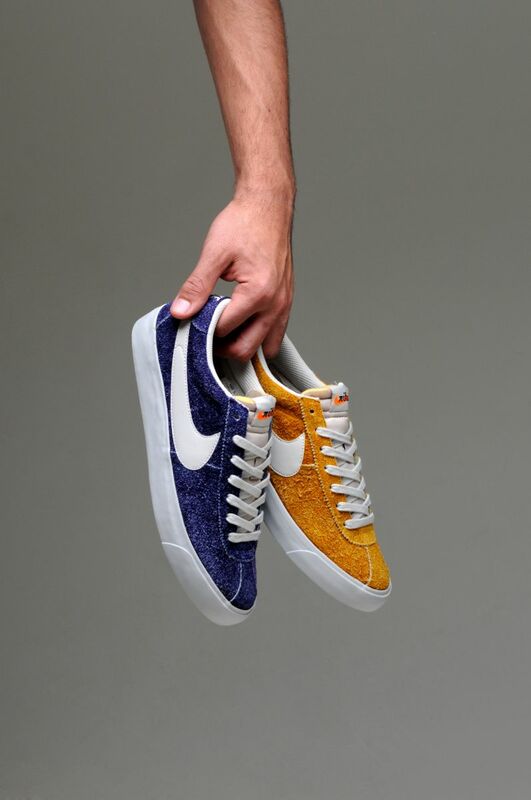 offers up two exclusive colorways of the Nike Bruin VNTG, available soon. UK sneaker retailer size? 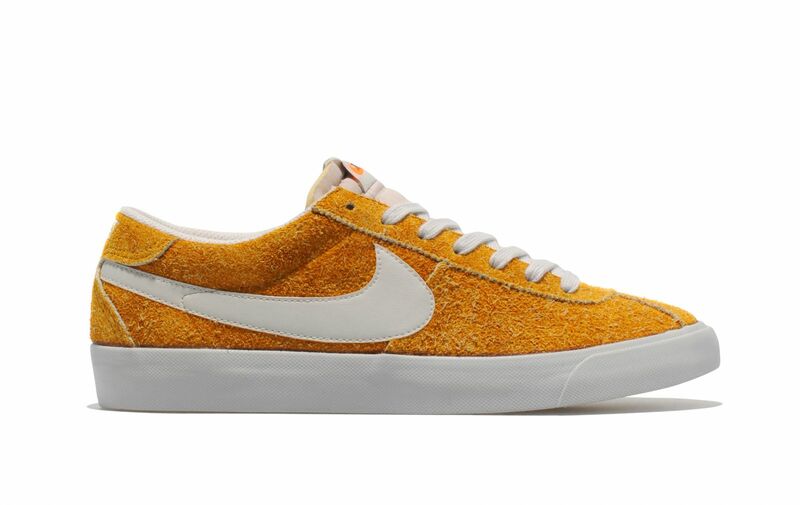 offers up two exclusive colorways of the Nike Bruin VNTG. Featuring premium ‘Dark Gold Leaf’ and ‘Night Blue’ hairy suede with contrasting ‘light bone’ accents, sole unit and tongue, both colorways of the size? 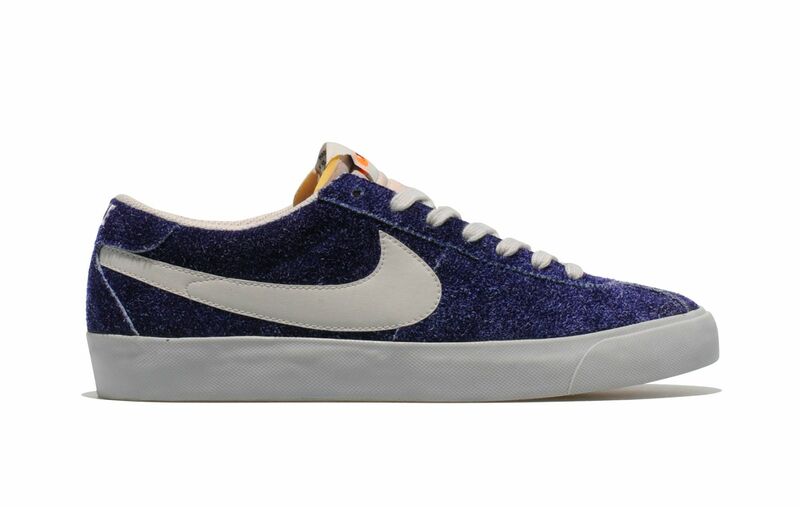 exclusive Nike Bruin VNTG will be available from size? stores and online on Friday 7th December, priced at £65.